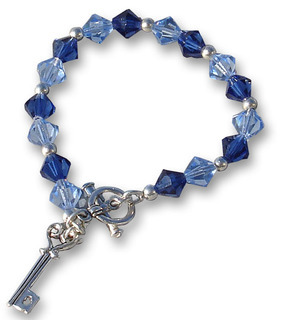 There is something about a pretty bracelet that really brings out the delicateness of your wrist and the details of your manicure. 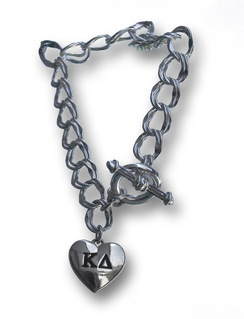 Find the perfect one in this section of Sorority Bracelets. 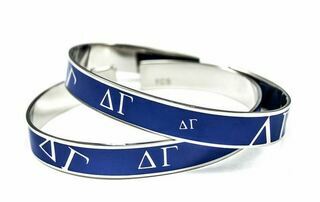 We have custom designed jewelry for dozens of sororities across the country. What happened to the days when wearing a nice bracelet everyday was the norm? 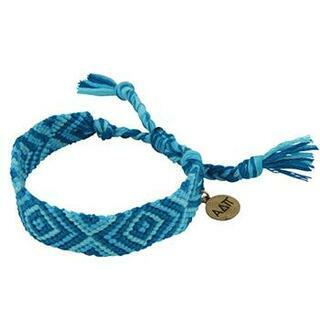 Bring back that tradition by wearing a beautiful wristlet from the Greek Gear catalog. 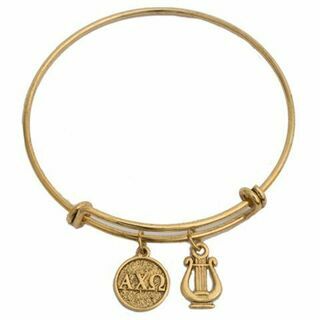 For a casual bracelet that you can wear to a party or on a date, check out the Sorority Bangle Bracelet. 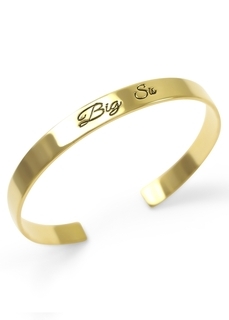 It's a classic bangle that you can bend and adjust to fit your wrist perfectly. 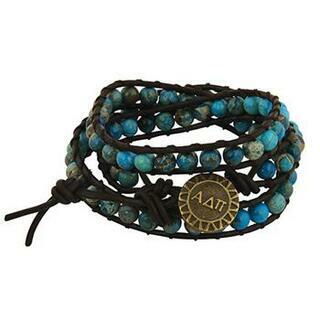 If you want to bring out your inner hippie, try the Triple Wrap Bracelet, which is adorned with a circular emblem featuring your Greek letters. Do you have enough pearls to wear to your next ceremony or formal? Pick up a Pearl Toggle Bracelet. 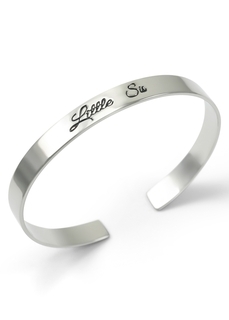 It's accented with a small drop charm that displays your letters in silver. Another elegant choice for an upscale affair is the Rose Gold Mini Odyssey Bracelet, with its delicate chain and lettered emblem. 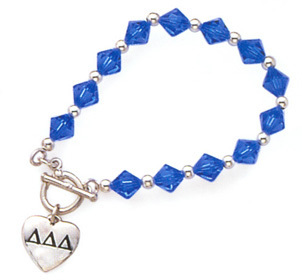 When you order your Sorority Bracelets from GreekGear.com, they'll come wrapped in a neat little box. Get one for every occasion you have planned this year. They also make a great gift idea for existing members! 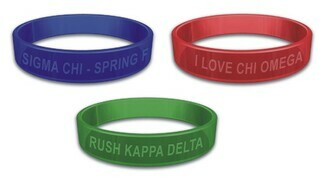 Sorority BraceletsThe Greatest Selection. Period.